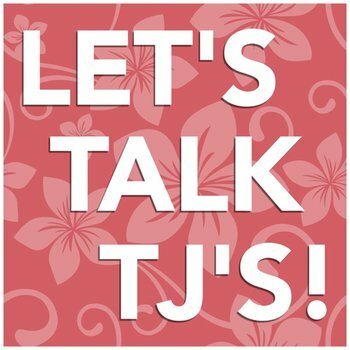 In this episode we discuss some of the latest products popping up on Trader Joe’s shelves, like Speculoos Cookie Butter Cream Cheese, Brownie Crisp, Key Lime Tea Cookies, and Salmon Jerky 2.0. Also check us out on Stitcher. Thanks for listening!